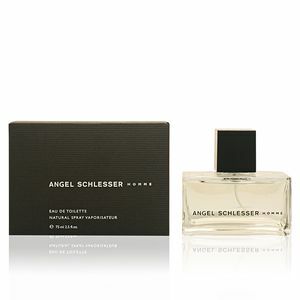 Angel Schlesser Homme by Angel Schlesser is a “Eau de Toilette“ for men in the aromatic Fougère family. For this creation, the designer leaves his classic style aside and surprises us with the introduction of original, unique and exotic notes, creating a modern and flamboyant fragrance. 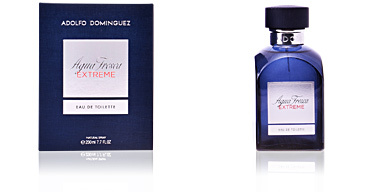 This fragrance was launched in 2001 by Thierry Wasser. It's a novel scent that revolutionized Schlesser's loyal audience. A masterful combination of notes that take us deep into an exotic forest and invite us to soak up its vegetation and fauna. An adventurous, casual and unexpected aroma. Its olfactory pyramid begins with the bewitching freshness of bergamot, a very Mediterranean aroma that leads us to a surprising heart, in which such fortuitous notes as ginger, star aniseed, rice or cardamom are combined, a fusion that gives it a spicy and exciting touch. Finally, its stele ends with a solid and robust background of woody aroma, formed by fir, oak moss, sandalwood and musk. GROWN MEN. Angel Schlesser Homme addresses a mature audience, far from juvenile notes, describes a strong man, with character and a desire to go into unexplored places. VERSATILE AROMA. This perfume has a tremendous versatility, adapting perfectly to day and night events, and can accompany us during any season of the year. CLASSIC SHAPES. 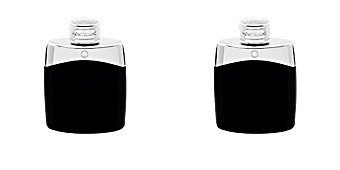 The bottle of this fragrance adopts classic shapes, straight lines carved on a leafy glass and crowned by a simple black stopper. An exquisite simplicity. Middle notes: Lavender, vetiver, sandalwood, virginia cedar, cardamom, ginger, rice, star anise and cinnamon. 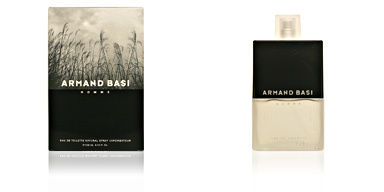 Base notes: Musk, sandalwood, fir and oak moss. 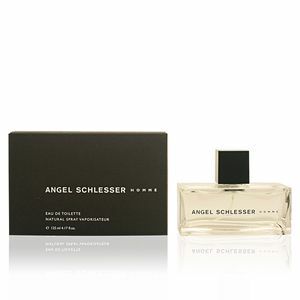 Angel Schlesser pour Homme is a fragrance belonging to the fougère fragrance family: for men. 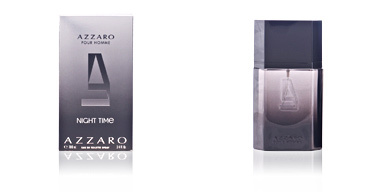 Because of its scent notes, it is intended for timeless use any time of day. 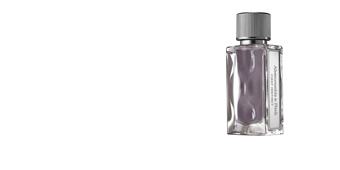 This perfume has good fixation and is long-lasting, thanks to the quality of its ingredients. 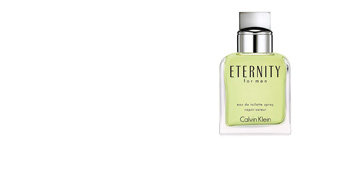 This fragrance is recommended for men over 35 years old.